Moment will each test the structural integrity of the Capital City’s newest convention center the two heavy metal bands play Friday, Aug. 3. 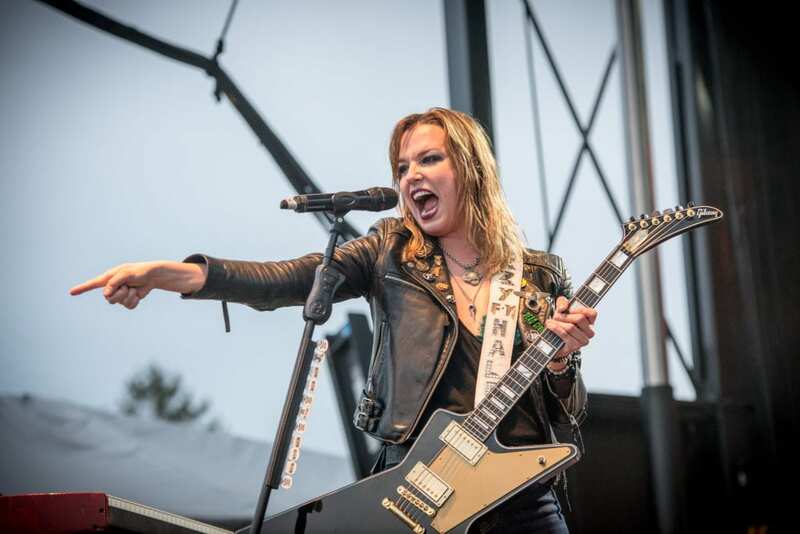 The two juggernauts perform at the Albany Capital Center on Friday, Aug. 3, at 6 p.m.
Halestorm, fronted by Lzzy Hale, earned a Grammy Award for Best Hard Rock/Metal Performance off the power of its track, “Love Bites (So Do I)” in 2013. With the heavy metal world still considered an all boys club, it’s rare to see the commercial success earned by Halestorm. On the same bill is In This Moment, another hard rocking band with a strong, female lead in Maria Brink. Last year, In This Moment was nominated for Best Hard Rock Artist and Best Live Band in the Alternative Press Music Awards. The band was also nominated by Loudwire Music for Hard Rock Artist of the Year. For Brink, the Albany show is a homecoming. Brink is a native of Clifton Park. Standard admission tickets cost $45.75 each, with fees. 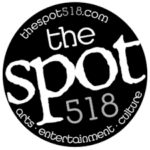 To purchase, visit ticketmaster.com. Albany Capital Center is located at 55 Eagle St. in Albany.